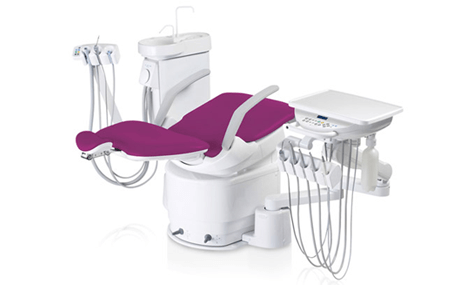 The Cleo Surgery System combines modern technology with greater patient comfortability, allowing you to perform advanced dentistry efficiently and effectively. 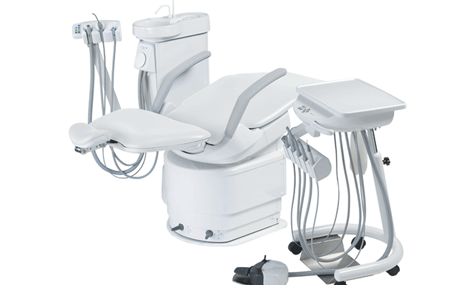 Available from Curran Dental, this robust dental surgery system comprises a folding and extending leg rest, built-in console arrangement and mobile delivery options. 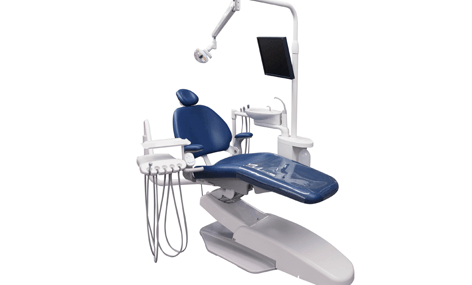 This chair also comes with a below-the-patient swing-arm delivery system, rotating cuspidor, and air and electric operation systems. 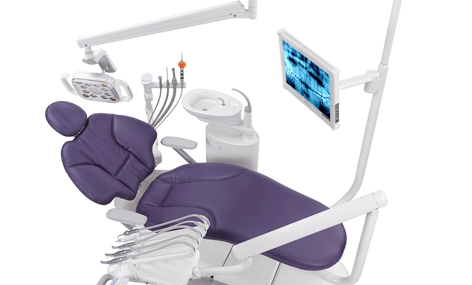 With a choice of upholstery colours and finishes to best suit your dental practice, you can carry out day-to-day dentistry with ease and comfort. 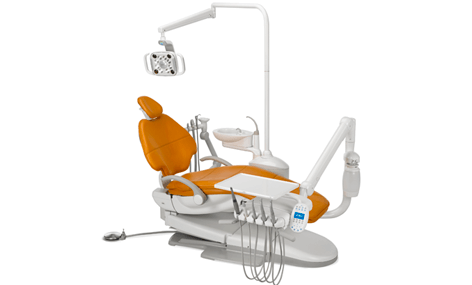 Customisable and buildable to your dental practice. Suitable for complex or day-to-day delivery. Air and electric operating systems. 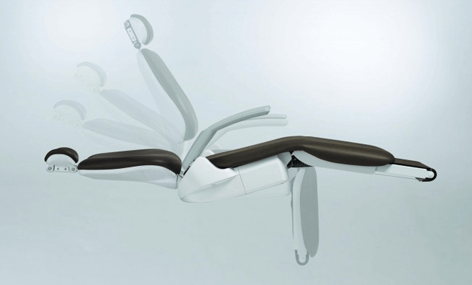 Automatic extendable leg rest with safety stop. Integral service centre with air and water regulators and pressure indicators. 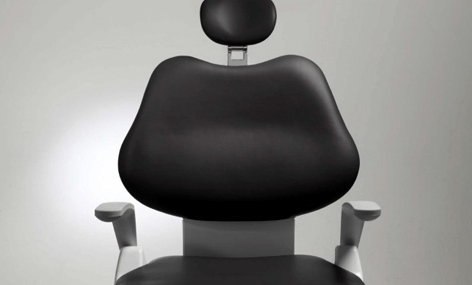 Different upholstery and finishes to suit your practice. Add-ons including operating lights available.